This listing is for a Physical Autographed CD of Michelle's EP, "Grounded," released March 2018. Michelle Romary is a Cleveland based singer, songwriter, and recording artist. Described by Cleveland Scene Magazine as having "...incredible songwriting ability and amazing vocals..." her recent EP, "Grounded," was released in March 2018 as the 3rd EP in her 4-part series. She is a pop/rock songwriter focusing on her passion for writing meaningful, honest lyrics, and singing a unique melody accompanied by music that touches your soul. She carries her passion and energy with her on stage at every performance, and surrounds herself with an excellent ensemble of talented musicians. Her televised performances; features in regional & local magazines; airplay on national & local radio shows; podcasts; and hefty live performance schedule of over 100 shows a year continues to contribute to her popularity throughout Ohio and beyond. 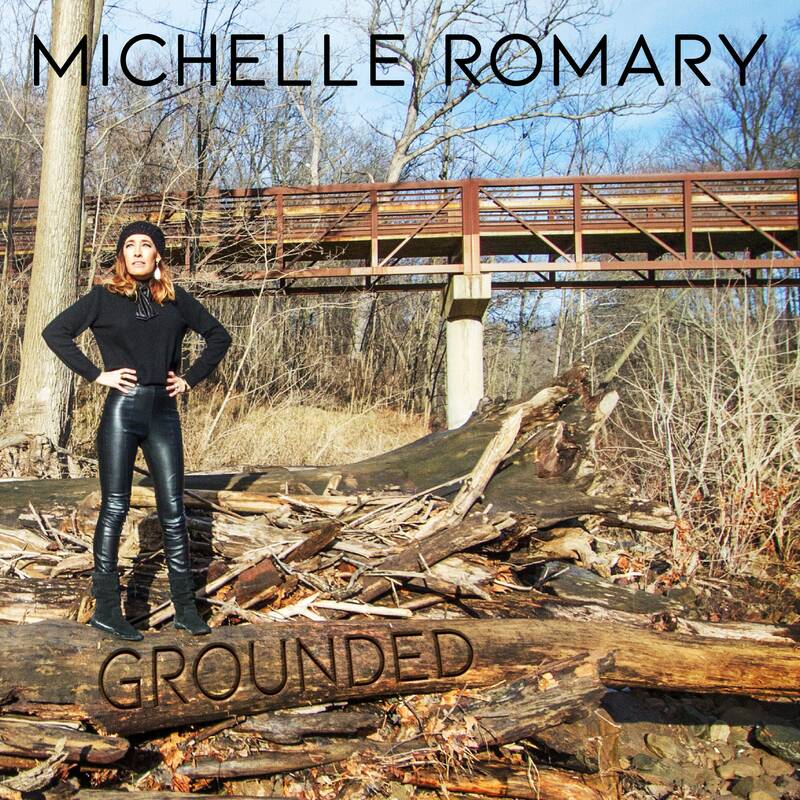 "Grounded" features 5 of Michelle's new songs, as well as a bonus acoustic version of her new song, "Home." Music & Lyrics by Michelle Romary (BMI). Arranged by Brent Hamker. Produced by Michelle Romary. Recorded & Mixed by Michael Seifert at Somewhere Recording, Cleveland, Ohio. Mastered by Dan Millice at Engine Room Audio, NYC. Additional Arranging & Producing on “My Light” by Jimmi Chance.